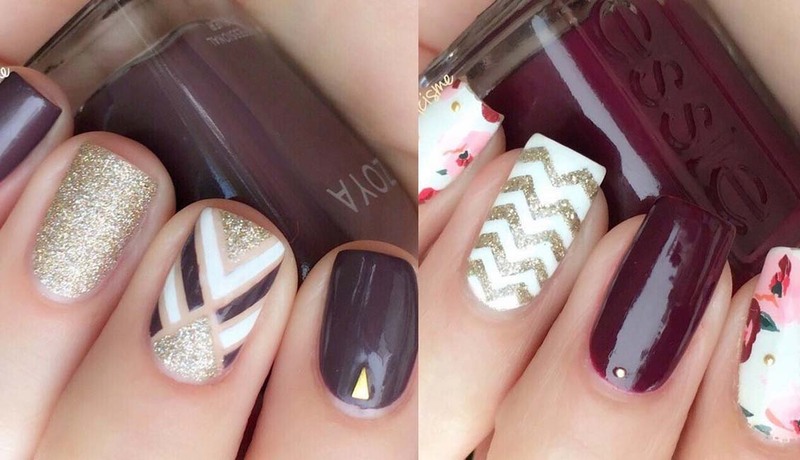 Nail art is a stylish way to wear the seasons latest colors and prints. You can wear the hottest shades without having to splash out on a whole new outfit. The season has now changed from summer to fall, so it is time to start thinking about your autumnal look. To get you inspired we have found 24 stylish fall nail design ideas from melcisme. Each one of these ideas uses the seasons trendiest colors and patterns. Take a look to find your favorite.